How much does indoor boat storage cost? What is the most secure car storage in Brisbane? We only offer indoor storage. That means you can be assured that when you store your car, boat or caravan with us it really does stay indoors. The building is always locked except when a vehicle is arriving or leaving. There is no more secure option for storing your car, boat or caravan in Brisbane. Can I store my car and caravan together? Is it worth storing a caravan indoors? 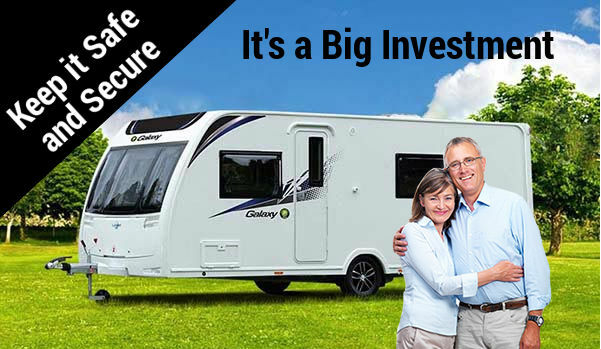 A caravan is a big investment. Too big to leave outside in Brisbane where it can be damaged by hail, flying debris and falling branches during storm season, or suffer sun damage the rest of the year. Can I restore my vehicle while it is in storage? Car and Van Storage Brisbane only caters for storage. We don't have workshop facilities and because we want everyones vehicle to be safe we don't allow vehicles to be worked on or chemicals such as paint, fuel etc to be stored other than the fuel in the vehicles normal fuel tank. Is the caravan storage really indoors or is it under a cover? All of our storage is absolutely 100% indoors. Come on down and see the big shed if you need convincing. In fact if you book and pay online and don't like the storage when you get here, we will refund your payment. Where do I find Car and Van Storage Brisbane?